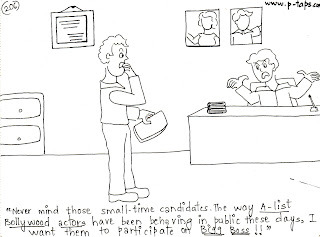 Never mind those small-time candidates. 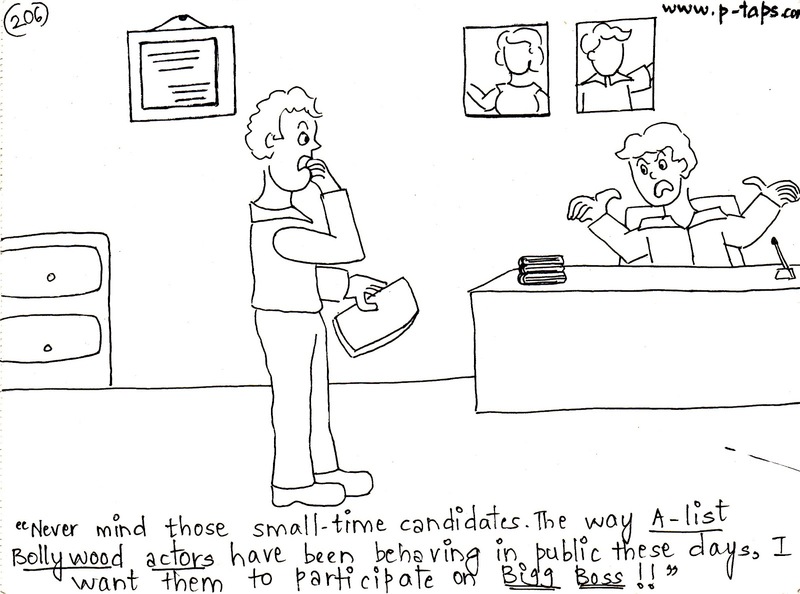 The way A-list Bollywood actors have been behaving in public these days, I want them to participate on Bigg Boss! !